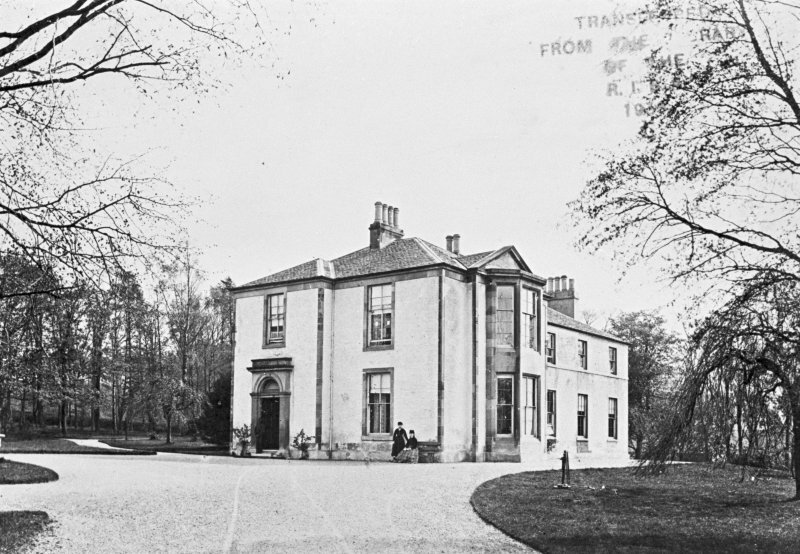 Glasgow, Legburn House. General view. Description Glasgow, Legburn House. General view.